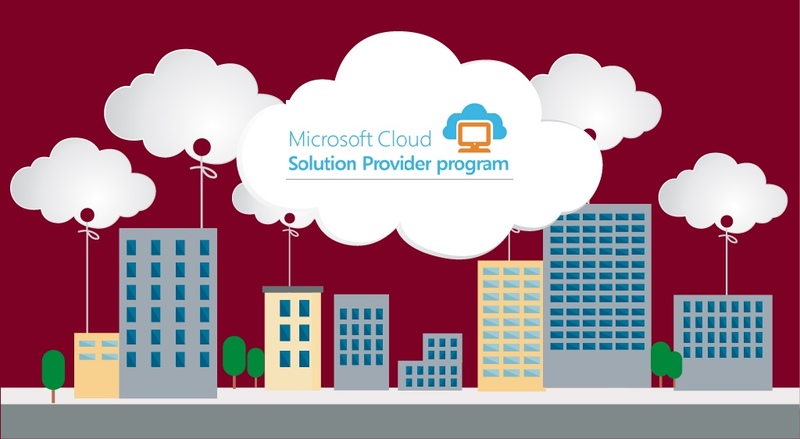 proMX GmbH achieved a significant, new partner status and is now a Microsoft Cloud Solution Provider. This position gives Microsoft partners additional opportunities for customer acquisition and support. This program is designed to simplify the entire billing cycle, thereby passing on cost and time savings to customers. With this status, a partner company obtains rights to issue offers and determine financial options independently. Every Microsoft CSP is a direct contact partner for their customers and assumes responsibility for the technical support of Microsoft Dynamics CRM Online users. In this way, customers get a quick transition to cloud technologies without needing to refer directly to Microsoft. Furthermore, the partner program provides Microsoft partners with a great opportunity to include their signature products into the offers. 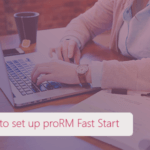 For proMX GmbH this opportunity is especially valuable, as the solutions such as proHR and proRM Business Solutions, which are developed by our company and are also available on the Cloud, are the perfect extension for Microsoft Dynamics CRM Online for sales, resource and project management. Dedicated team of experts guarantees high quality implementation and consultancy services related to the Microsoft Dynamics CRM Online system. Realization of comprehensive projects in different fields using Microsoft Dynamics CRM Online. 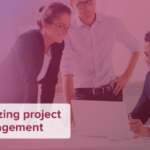 Seamless and quick transition to cloud technologies, which proMX GmbH, experienced Microsoft Dynamics CRM consultant and long-time Microsoft partner, will provide. Participation in this program is a sign of trust shown by Microsoft to their partners. We are proud about this opportunity and pleased with a new way to extend our services portfolio.